Depending on our circumstances in life, we may have worn a Barong Tagalog once or twice or even every day without batting an eyelash. Yet as they say, there’s more than meets the eye—an expression that ties in perfectly with the Barong Tagalog. As we’ll find out later, the history of the clothing known as the Philippines’ national dress is a very controversial one. 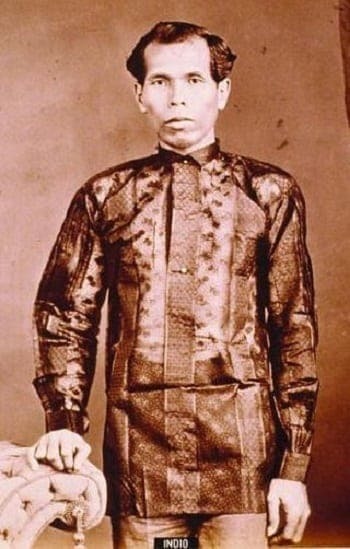 For starters, there is the often-disputed theory that the Spanish forced the natives to design their Barongs transparently without pockets and to wear them with the shirt tails untucked in order to prevent them from engaging in thievery or concealing weapons and to remind them of their lower social status. 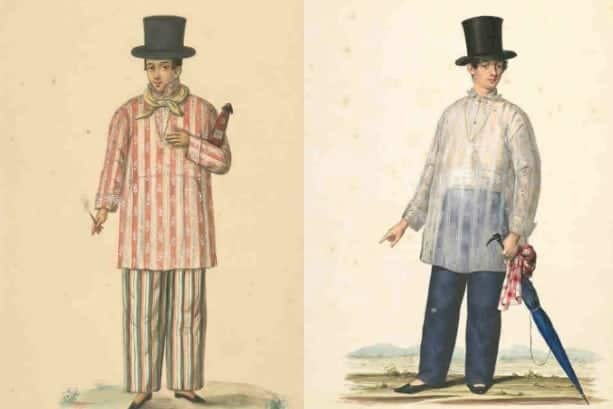 19th-century Filipino men wearing Philippine costumes, from a watercolor album dated 1841. Made by artist Justiniano Asuncion. Source: The New York Public Library Digital Collections. No known US copyright restrictions. As the story goes, the Spanish wanted to remind the natives—even the ilustrados and the principalia—that no matter how successful or powerful they become, they will always remain inferior to their Spanish rulers. According to proponents of this theory, the natives also began to exhibit passive-aggressive resistance against the Spanish during the later part of their rule by adding elegant designs to their Barong Tagalog. Pitted against the drab wear of the Spanish, the natives—especially the ilustrados—strutted around in their flamboyant Barongs in silent protest to the social order of the time. As for the opponents of this theory, however, the lack of credible evidence of the existence of a Spanish sumptuary decree regulating the clothing of the natives makes the whole thing questionable. With regards to the Barong’s transparency and the manner of wearing it untucked, their contention is that the natives already designed their clothing with thin fabric and wore it untucked way before the Spanish arrived to better cope with the country’s tropical climate. Philippine “Indio” dressed in “Baro ng Tagalog”, in a black and white photo from about 1870. Source: Wikimedia Commons. In short, they wore thin Barongs untucked because of the heat and not because of some discriminatory decree. 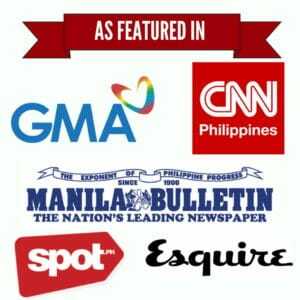 On the elaborate designs being used as a symbol of veiled resistance against the Spanish, the theory’s opponents contend that there is no evidence pointing to such an assertion and that those who placed such handiworks on their Barongs were merely replicating the colorful clothing of their pre-colonial ancestors. Contrast that with “Los Indios Bravos,” a group formed by ilustrados such as Jose Rizal and Marcelo del Pilar with the goal of turning the derogatory term “indio” into a rallying symbol of pride against the Spanish. So there you have it. Regardless of which side turns out to be right, one thing’s for sure: the Barong Tagalog’s history is as interesting and controversial as that of its mother country. Why are we not known in the world?